Maintain the health, beauty, and safety of your woody perennials with routine tree trimming. Tree pruning ranges from fine trimming, which removes small limbs, to crown reduction, which removes major branches. Review five important reasons to schedule tree trimming with Owens Brothers Tree Service, the Bronx, NY, tree company providing a fantastic range of pruning options. 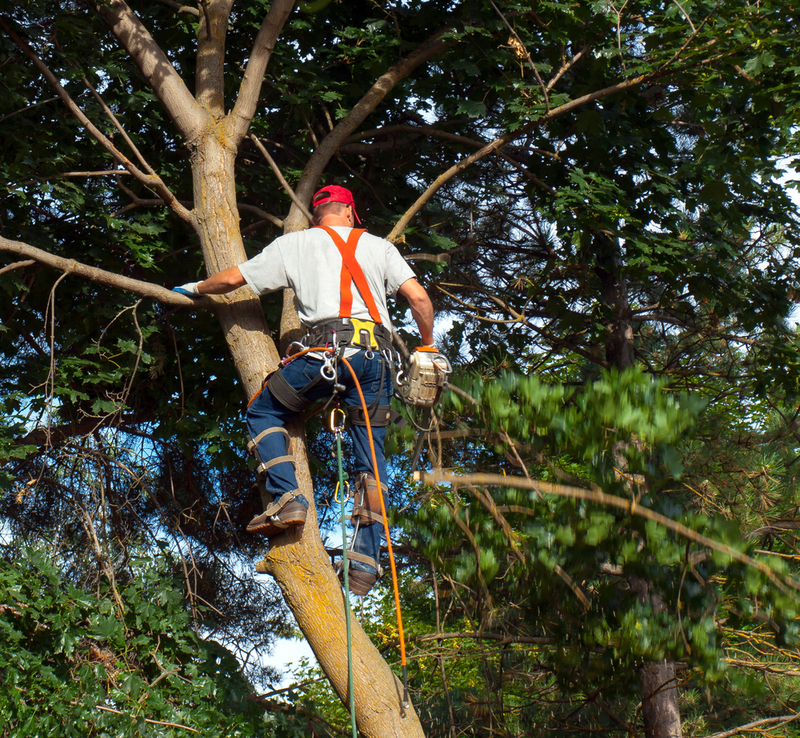 Tree pruning removes dead and dying limbs, which prevents further decay, increases sun exposure and air circulation, and keeps trees from developing weak branches and areas. Dead and dying tree limbs can fall onto anyone walking under them, resulting in potentially serious injuries. Hanging limbs can also cause building damage, such as broken windows, gutter damage, and roof injury. The potential for hanging limbs to fall on vehicles parked under them is yet another issue tree trimming prevents. Tree trimming increases your property’s curb appeal, as woody perennials look uniform and healthy instead of gnarled and twisted. Tree branches that receive the trimming they require will never cross each other or compete for space. The best time of year for tree trimming depends on the tree type. Fruit-bearing trees generally require trimming in the late winter to expose the tree’s center to springtime sunshine, while ornamental trees should be trimmed in the early spring before new growth starts. Discuss the optimal tree trimming schedule for your property with the experienced, friendly team at Owen Brothers Tree Service. The premier tree company has proudly provided outstanding services since 1959, including tree cutting and stump removal among others. Call (718) 885-0914 for a free quote or visit the website for a complete list of services. Like the tree service on Facebook for helpful tree care tips.